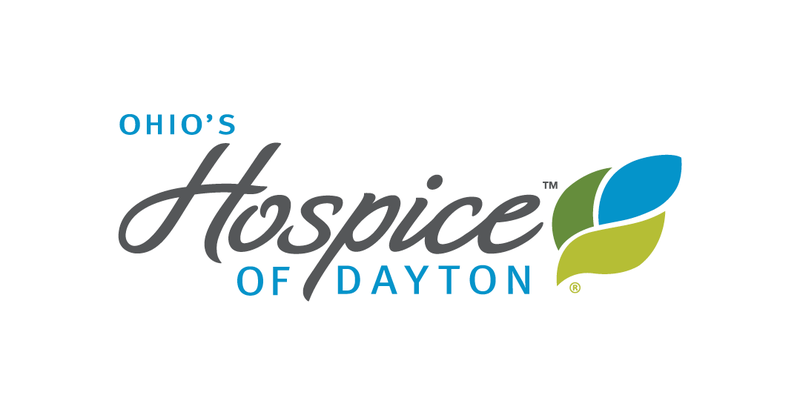 Members of the clergy are invited to meet with Hospice of Dayton on Wednesday, December 10 at the Sinclair Community College Ponitz Center to discuss how best to partner in addressing the needs of those terminally ill in the community. The breakfast program will be held in Room 116 of the Ponitz Center and all interested members of the community clergy are invited to attend. 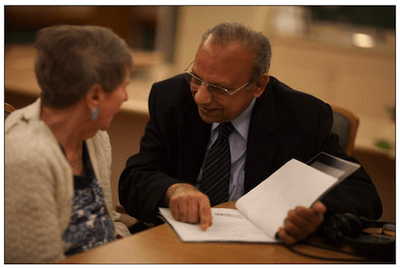 Hospice of Dayton conducted a survey of community clergy a few months ago seeking input on how to best meet their needs in supporting church members at the end of life. 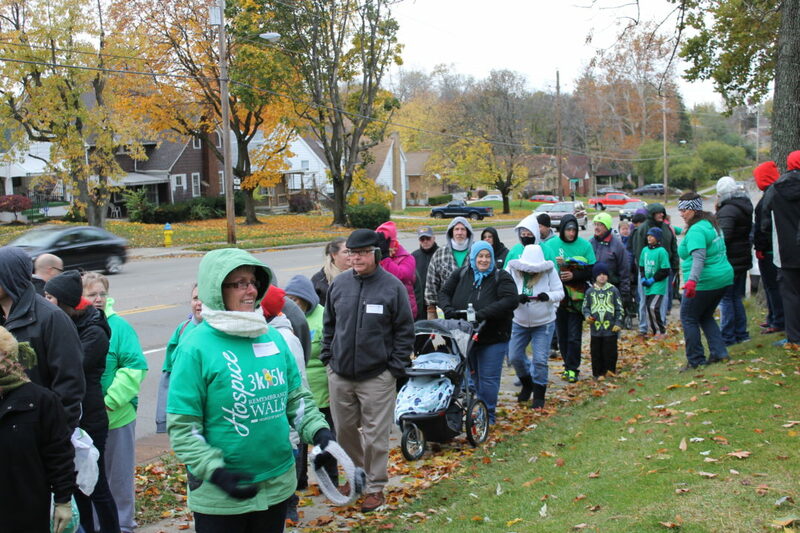 According to Kim Vesey, Vice President of Mission Support with Hospice of Dayton, initial results of that survey will be shared at the meeting and clergy will be asked for additional feedback and recommendations on how to best partner to better meet the needs of seriously ill in their congregations.